Don't wait until your tyres are fully worn-off! 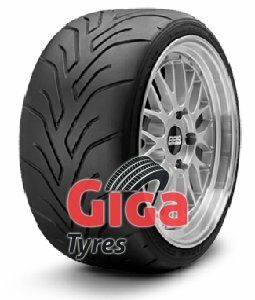 Buy new tyres at discounted prices at www.giga-tyres.ie. All prices include VAT and transport costs.